A flagship travellers need outlet concept store by Winter Time. A long standing winter wear specialist in Singapore and Malaysia, Winter Time has been always inspiring the traveller with its wide ranges of merchandise mix and in trend winter fashion. It also aim to bring in a huge crowd of services of travel fanatic as well as to address the needs of tourist and new traveller. 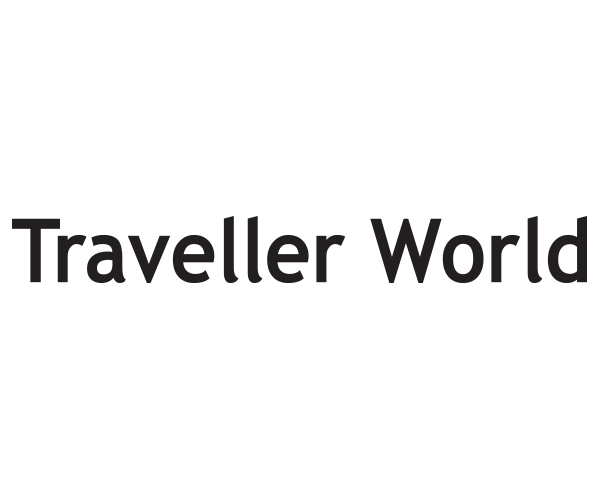 Traveller World in Singapore Post Centre will bring you a different shopping experience. It caters more lifestyle and trendy merchandise which in trend to the current fashion.